Welcome to all new members who joined Tots to Juniors Tennis classes in January 2016.We hope you will have a very exciting and enjoyable Spring Term with Tots to Juniors Tennis fun and exciting programme. 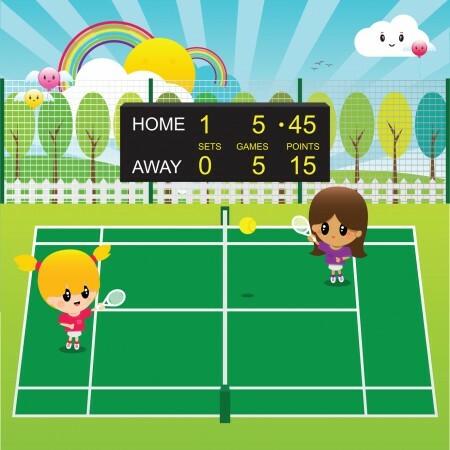 http://totstojuniorstennis.co.uk/wp-content/uploads/TJT_500px-450x291.png 0 0 Dessi http://totstojuniorstennis.co.uk/wp-content/uploads/TJT_500px-450x291.png Dessi2016-01-23 06:48:542016-01-23 06:48:54Welcome to you all! 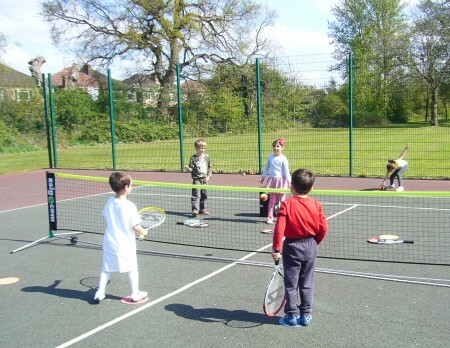 A new and exiting Tots to Juniors Tennis Term is starting! Looking forward to seeing everyone this weekend for new and exiting Tots to Juniors Tennis Term! http://totstojuniorstennis.co.uk/wp-content/uploads/TJT_500px-450x291.png 0 0 Dessi http://totstojuniorstennis.co.uk/wp-content/uploads/TJT_500px-450x291.png Dessi2016-01-05 12:34:082016-01-05 12:34:08A new and exiting Tots to Juniors Tennis Term is starting! Parents are always looking for a good sport for their child and more and more parents are starting to turn to tennis as the perfect sport for their child. The benefits of tennis go far beyond simply learning good sportsmanship skills, it also goes deep into learning good skills in terms of eye coordination and even hand eye coordination just to mention a few. Deciding if tennis is the right sport for your child is sometimes easy and at other times a bit more complicated, but you should always take a clue from your child as you make the final decision. Why sport is so important for young children…. Children have to be active every day. Physical activity stimulates growth and leads to improved physical and emotional health. Today, research shows that the importance of physical activity in children is stronger than ever. For example, medical researchers have observed that highly active children are less likely to suffer from high blood pressure, diabetes, cancer of the colon, obesity, and coronary heart disease later in life. Exercise is also known to relieve stress. Some children experience as much stress, depression, and anxiety as adults do. And because exercise improves health, a fit child is more likely to be well-rested and mentally sharp. Even moderate physical activity has been shown to improve a child’s skill at arithmetic, reading, and memorization. But sport, not just exercise, gives a child more than just physical well-being; it contributes to a child’s development both psychologically and socially. Sport is also an important learning environment for children.